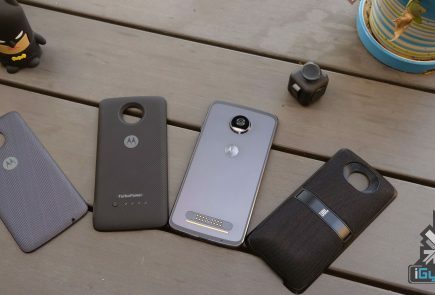 In this list, we pick our favourite smartphones that fall between Rs. 15,000 to Rs. 20,000. Be sure to let us know your favourite in the comments below. The Vibe P1 features a 5.5-inch full-HD (1080×1920 pixels) IPS display with Corning Gorilla Glass 3. It is powered by a Snapdragon 615 octa-core processor clocked at 1.5GHz with Adreno 405 GPU; 2GB of RAM and 32GB storage with expandable storage via microSD card. The device features a 13-megapixel rear camera and a 5-megapixel front; dual-SIM with dual 4G LTE support. 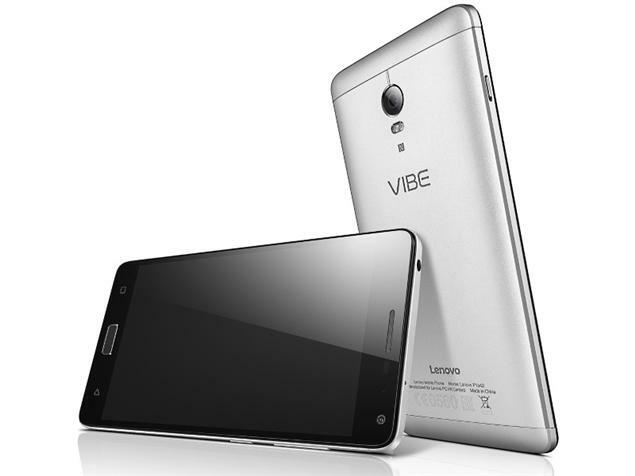 The Vibe P1 is available at a price of Rs. 15,999 exclusively on Flipkart. The OnePlus X sports a 5-inch AMOLED display (1920×1080), with a primary camera of 13 MP and a 8 MP front. 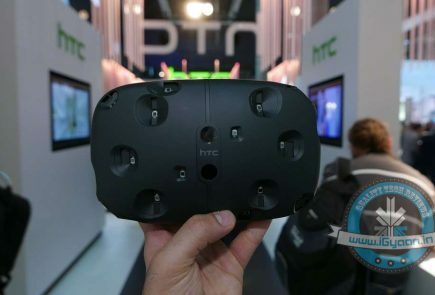 The device runs on a 2.1 GHz Snapdragon 801 chipset. It features a 3 GB RAM with 16 GB internal storage and is expandable up to 128 via MicroSD card slot. The phone includes an alert slider, like the one found on OnePlus 2. 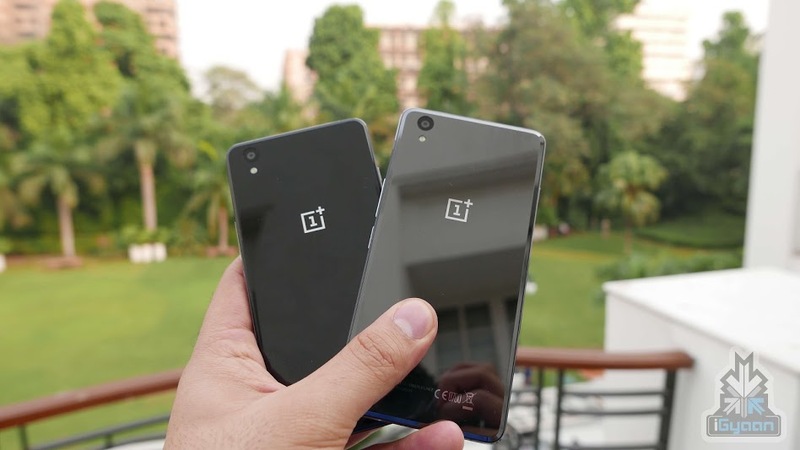 The OnePlus X weighs around 138 gm for the onyx variant and a heavier 160 gm for the ceramic variant. 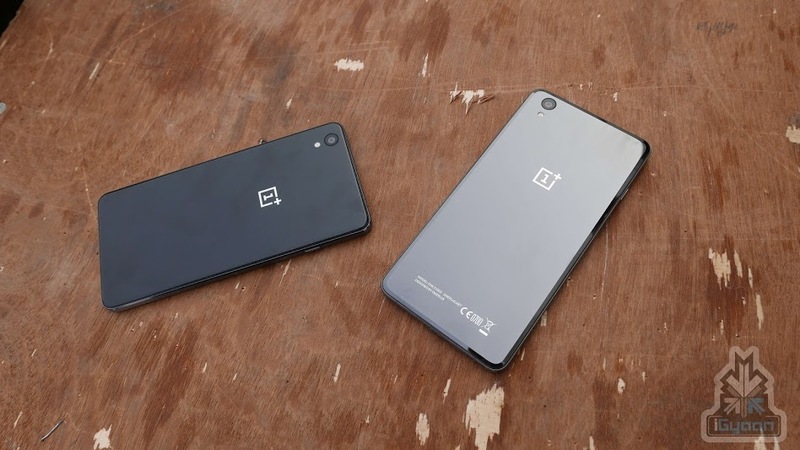 The Onyx variant of the OnePlus X is priced at Rs. 16,999 and as is available via invite system only. Check out our review of the OnePlus X here. The Moto X Play boasts of features that are sure to excite the masses. With a 21 MP camera, 3630 mAh battery, and expandable memory up to 128 GB, the Moto X Play is definitely worth its price. Other features include a 5.5 inch screen with Corning Gorilla Glass 3, Snapdragon 615, and an Octa-core 1.7 GHz Cortex-A53 CPU. The Moto X Play starts at a price of Rs 18,499, and offers a variety of changeable colored back covers. 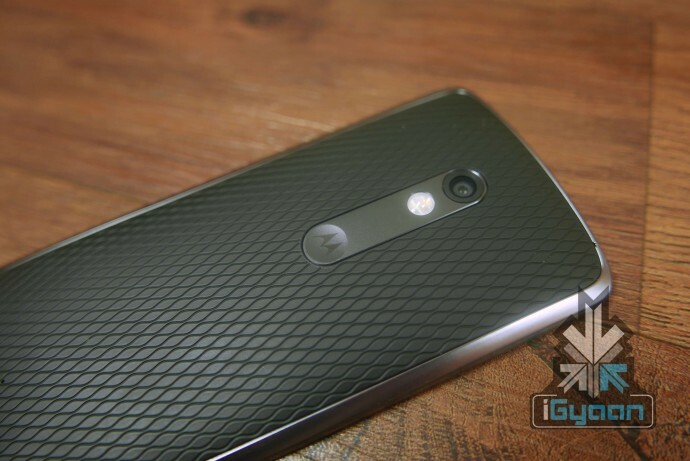 You can check out our hands on with the Moto X Play to know more about the device. 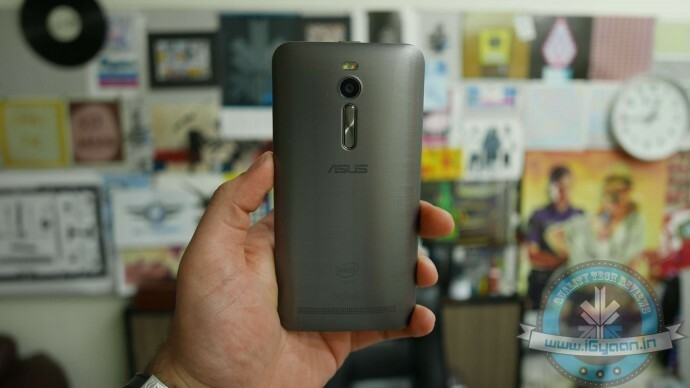 The 32 GB Zenfone 2 is priced at Rs. 17,999 and comes with a 5.5-inch 1920x1080p IPS Display, protected by Gorilla Glass 3. It is powered by an Intel Atom 23580 Quadcore processor with 2.3 GHz CPU and 4GB of RAM. 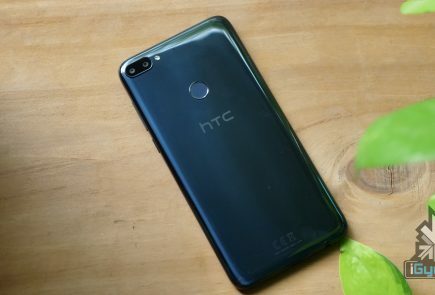 The juice is supplied by an adequate 3000mAh non-removable battery and the smartphone comes pre-loaded with Android 5.0 Lollipop. Asus Zenfone 2 has a 13MP primary camera and a 5MP front camera. The dual LED flash paired with the rear camera, comes in two colours, to help you get the right white balance. Both the microphones consist of the noise cancellation feature, thus enabling you to talk with least hassle. Check out our exclusive unboxing and hands on of the Vibe P1 for more. 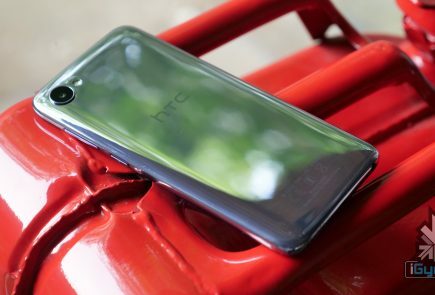 The HTC Desire 828 arrived in India on the 14th of December. Priced at Rs. 19,990, the model comes with a 5.5 inch display with 1080 x 1920 pixels resolution and is powered by the Mediatek MT6753. It is run on the Android OS, v5.1 (Lollipop) and has a dual SIM (Nano-SIM, dual stand-by) connectivity. It also comes with a storage of 16GB that is expandable up to 2 TB along with 2GB of RAM. On the camera front, the Desire 828 features a 13 MP rear camera and HTC UltraPixel front. 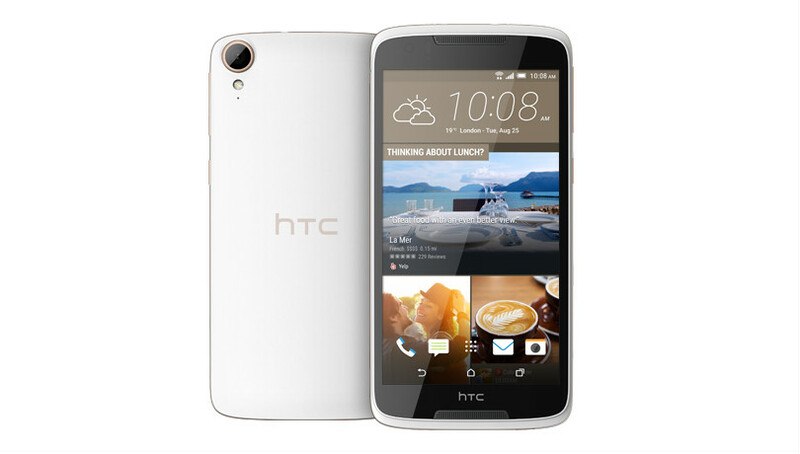 The Desire 828 is the first model in the Desire lineup to. The device is packed with a Li-Ion 2800 mAh battery and supports a micro USB v2.0. Even though OnePlus’ debut handset came to India towards the end of 2014, the OnePlus One with 64 GB storage is still a great option today. The device sports a 5.5-inch LTPS display with a 1920 x 1080p resolution and Gorilla Glass 3. 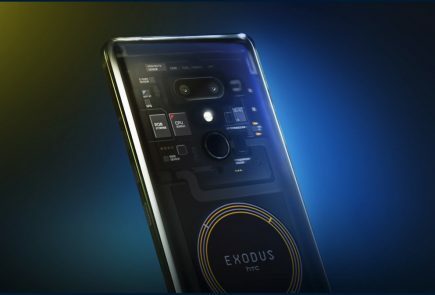 On the hardware front the device features a Qualcomm Snapdragon 801 SoC with Adreno 330 GPU, 3GB of RAM and 64 GB storage. The OnePlus One also features a 13 MP primary camera with 4K video, a 5 MP front-facing shooter, and 3,100mAh battery. All in all the once touted ‘flagship killer’ is still worth your money. The device is available for Rs. 19,999 on Amazon India. 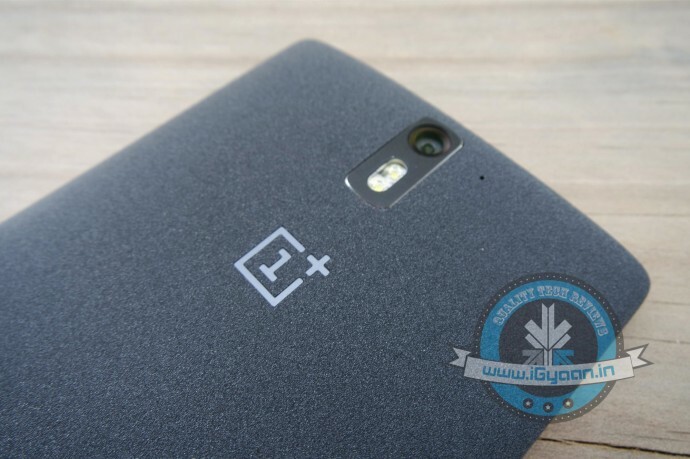 Check out our review of the OnePlus One for more.